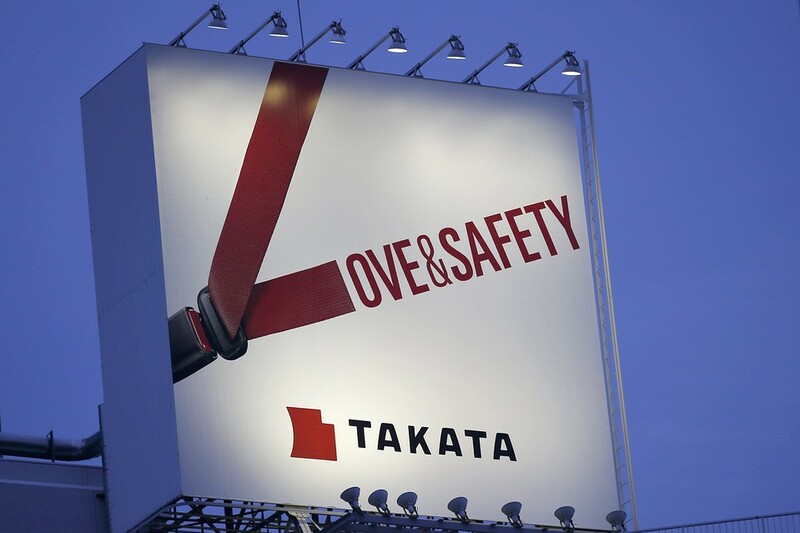 DETROIT—Car parts suppliers are stepping up quality control efforts and the traceability of their components in the wake of an unprecedented wave of auto-safety recalls and massive fines against manufacturers. 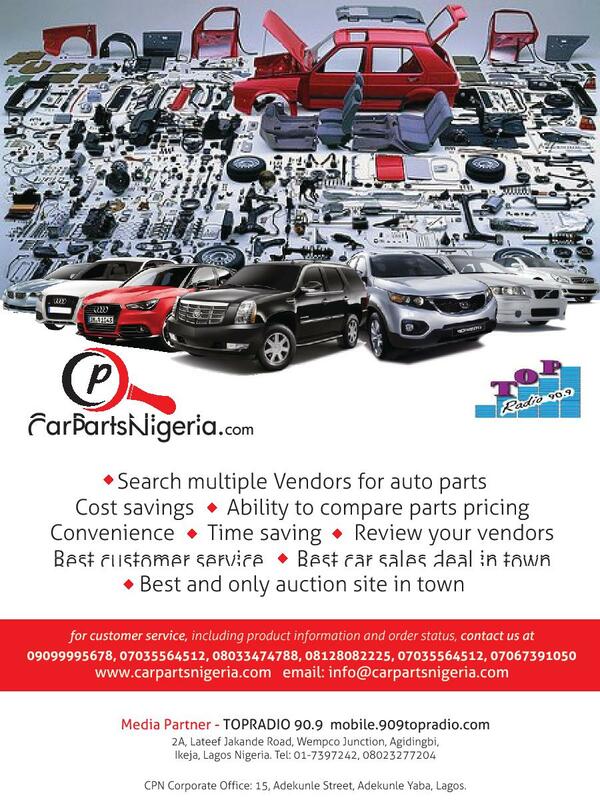 CarPartsNigeria.com (CPN) understands and appreciates the ideals of great media partners like Top Radio 90.9 FM . The Lagos Nigeria based Radio Station, focused on entertainment, strictly sweet music from Pre-releases to current Top of the charts songs, Alternative music, soft rock, old skool, RnB, best of Reggae. Car Talk At TOP RADIO with CarpartsNigeria.com. 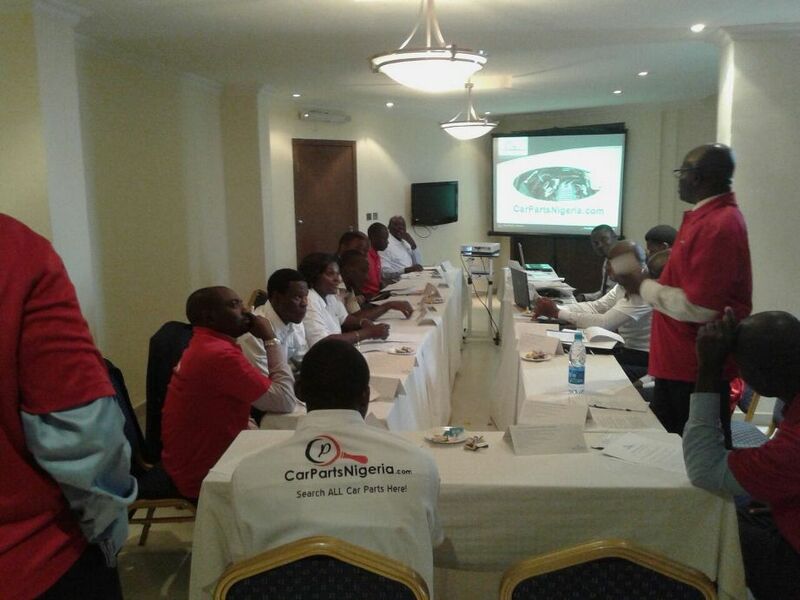 CarpartsNigeria.com held its first Executive Agent conference at the PROTEA Hotel on Awolowo Rd, Ikoyi on September 2nd 2014. It was a great evening of discussion and training for some of our agents. The company was born out of the need to centralize parts inventory across the nation. A place to find difficult auto parts, reduce high prices and ensure that trust worthy vendors can compete and satisfied buyers can appreciate great business. 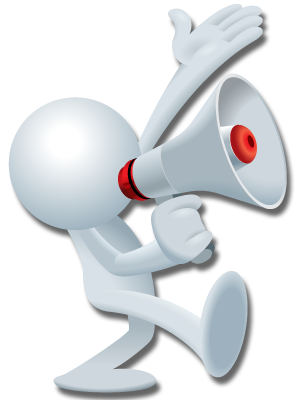 We vet and rate our vendors so we can alleviate their customer service records and bring them closer to the customers. 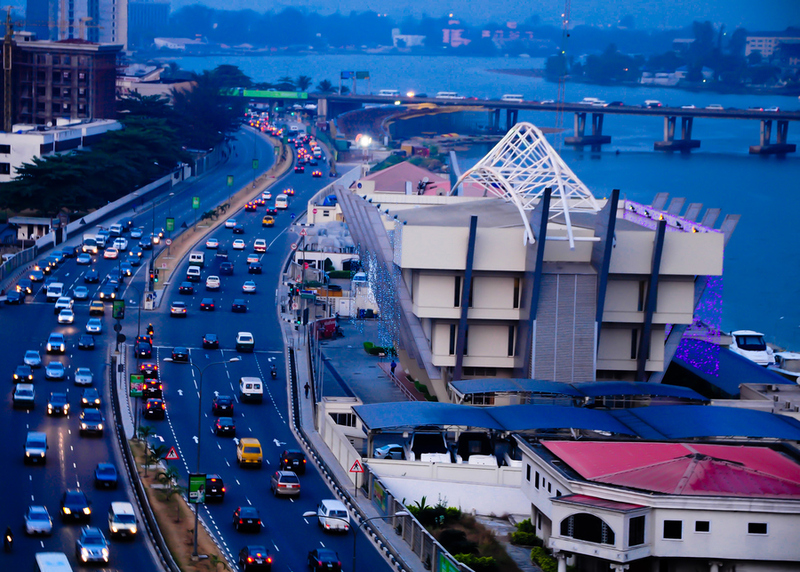 The 2014 Nigeria Automotive Summit is a landmark gathering of government and industry leaders and follows on from the Federal Executive Council’s October 2013 approval of the Nigerian Automotive Industry Development Plan (NAIDP). The NAIDP is a 10 year strategic framework that incorporates measures and incentives that have been designed to revive the nation’s vehicle and auto-parts manufacturing industries. These are focused on five key elements: Industrial infrastructure, market developments, standards, investment promotion and skills development. Imports of small, inexpensive new cars from India and China have increased in several African countries in recent years, mainly in South Africa. But in Nigeria these companies are only starting to enter the market. China's Chery Automobile Co. has five showrooms in Nigeria, and China's Geely Automobile Holdings Ltd. 0175.HK +1.12% and India's Tata Motors Ltd. TTM -0.39% also have begun selling cars here. Nigerian used-car dealers say they expect new cars from China to be serious competition within five years but that used cars from the U.S. still dominate the market.